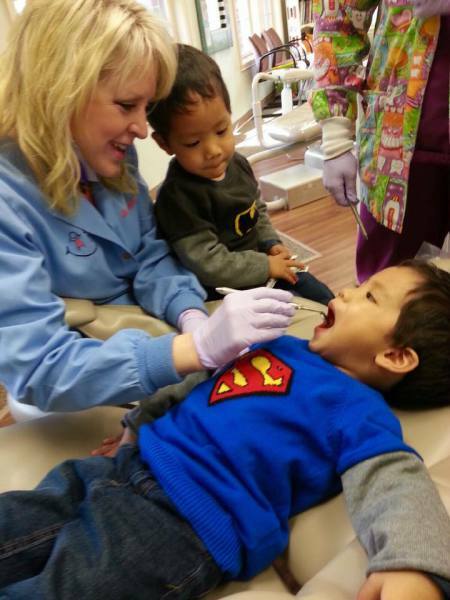 We value each of our patients and look forward to seeing them at every check up! "Patients for 10 years! Best dentist and staff around!! Thanks for always taking such good care of my boys and helping me raise them with good dental health. I appreciate knowing that they're in good hands!" -Garrett M.
"The staff at Dr. Kugar's office are so welcoming and friendly. 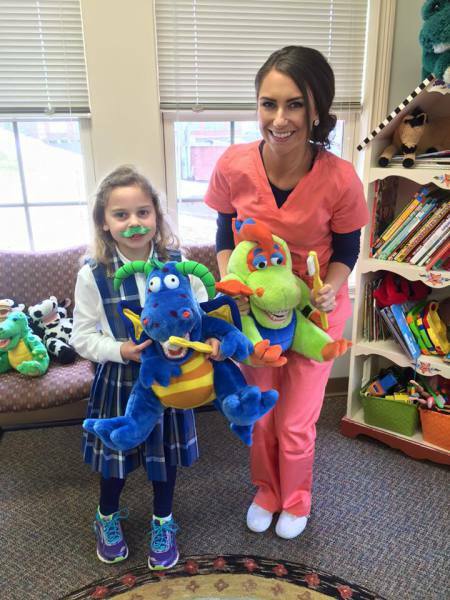 My five year old loves going to the dentist and isnt ever afraid or timid about the experience. Thanks!" -Logan B. 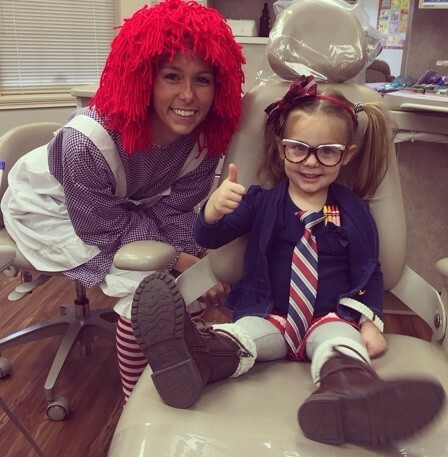 "We have found our "dental home" After leaving your office, my daughter said "that is the BEST dentist i have been to and I want to go back there!!" Thank you SO much to Dr. Kugar and her amazing staff (from the front dest to the patient chair) for making us both feel important and listened to!" -Elizabeth G.
"The staff is fantastic and takes great care of their patients!!" -Charlotte Z. "It was my son's first visit. They did a wonderful job! I am so glad I went there instead of my regular dentist. They were so good from start to finsih. Everyone was amazing and explained every step to my son. he was so relaxed and entertained. What a GREAT staff and Doctor! I highly recommend!" -Eli M.